Locked Out? Need Replacement Keys? Ignition Problem? 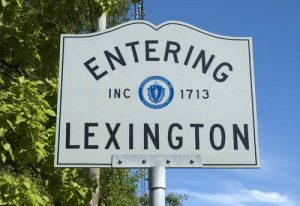 Bedford Lock & Key is a full service, local locksmith company who has proudly served the community of Lexington, MA for over 40 years. Available 24/7 weekends & on call.